Josh is working with Venture for America as the Baltimore Community Manager. In his role, he manages VFA's operations in Baltimore City, fundraising, recruiting new startups, and supporting the VFA Fellows community. Legend has it Baltimore native Josh actually bleeds Old Bay seasoning. He grew up and lived in Northwest Baltimore until graduating from Baltimore City College in 2009. He attended Amherst College, bouncing back and forth between the Middle East and campus until graduating in 2013. After college, he moved to Washington, D.C. to work in counterterrorism policy. Two years, a published report, and some field research later, he left D.C. to pursue what he saw as more impactful work in his hometown. 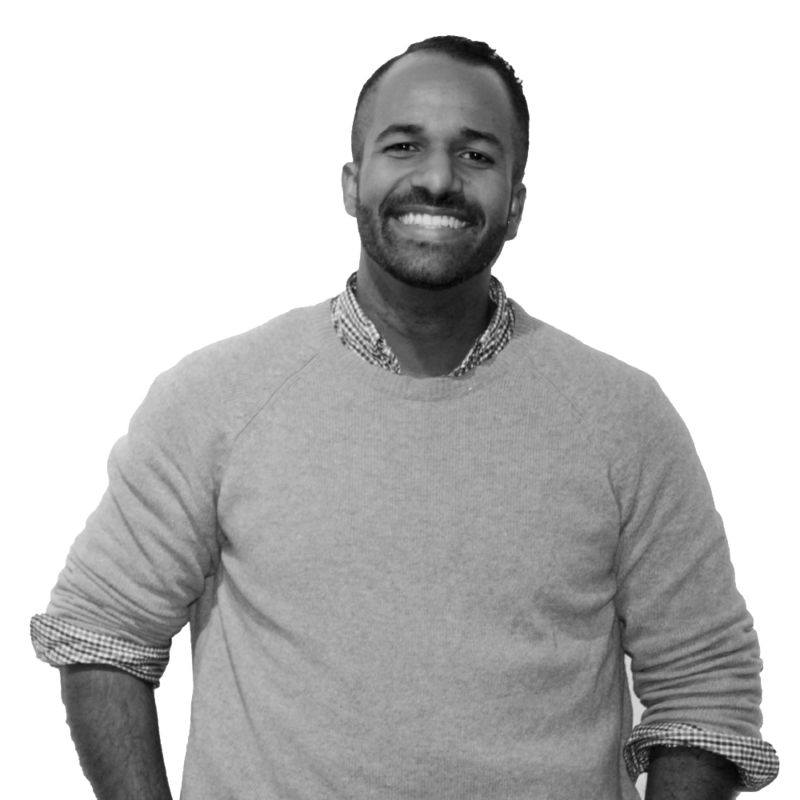 In Baltimore he began assisting local businesses with branding, marketing, and e-commerce strategy. Finding inspiration and purpose in this work, Josh realized his passion to support the larger startup movement as a way to create jobs and opportunities for the entire Baltimore City community. I choose to live and work in Baltimore out of a deep love for my city and all those who call it home. Moreover, I do wholeheartedly believe that Baltimore City can and will be a model city around the nation and across the globe for successful revitalization. A successful model not only in the conventional sense, but in how to revitalize a city responsibly and inclusively, ensuring that the rising tide does truly rise all ships. Try as I might, I've never broken a single bone.